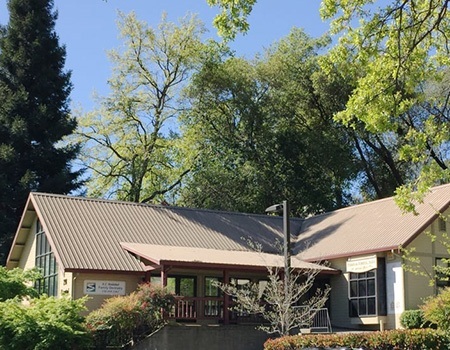 When you become a patient at Sierra Dental Care, we make a promise to you. Your appointments will always start on time, your dental care will consistently look great, be designed to truly last, and the entire experience will be comfortable from beginning to end. 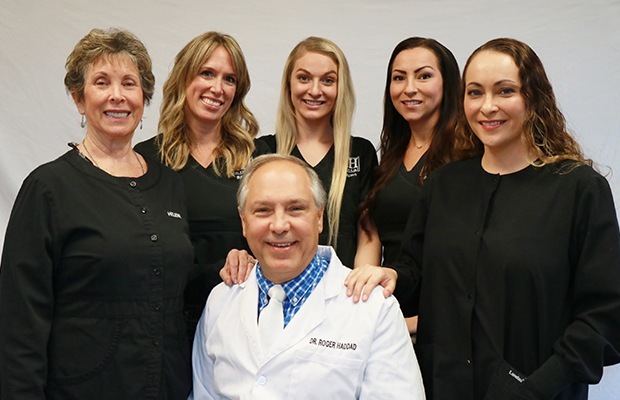 Myself and the entire team live and work in Auburn, and we take the responsibility of looking after our friends and neighbors very seriously, so you can trust that whenever you come to see us, a beautiful smile and peace of mind are all but guaranteed. 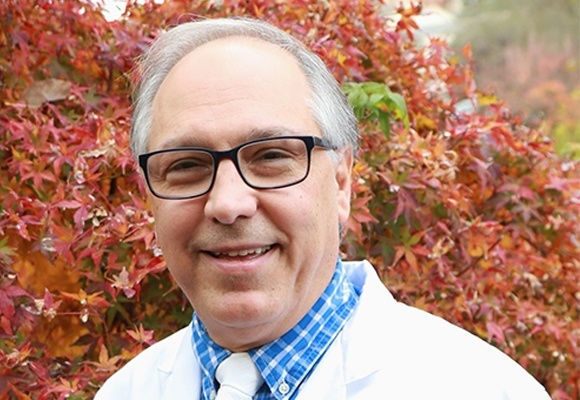 Dr. Haddad has proudly served the Auburn community for nearly 30 years, and in that time, he’s developed a uniquely diverse and patient-friendly approach to dental care. He’s able to offer pretty much any service you or your loved ones might need under one roof, and it will always be provided with a warmth and expertise you won’t find anywhere else. He’s here to make taking care of your teeth nice and easy, and in the end, you’ll wonder why you ever went anywhere else. Behind our team’s friendly faces is a group of highly-trained and experienced dental professionals, each with an expertise that makes our practice a truly special place. Thanks to them, you can trust that scheduling your appointments will be a breeze, you’ll always feel comfortable in the treatment chair, and even paying for your care will be completely painless. Their #1 goal is to make sure you stay happy and relaxed from check-in to checkout, and we know you’ll feel this starting at your very first appointment. Our dental practice accepts most dental insurance and makes the process easy, predictable and seamless so there are never any surprises. We take of every detail… you just sit back and smile! We’re just a phone call away from helping you and your family achieve and maintain the best smiles of your lives!